A customer logo made out of steel. 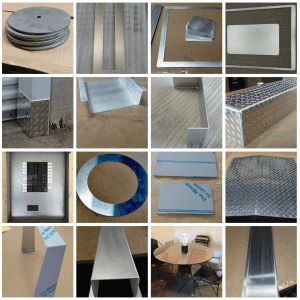 Custom cut sheet metal service. 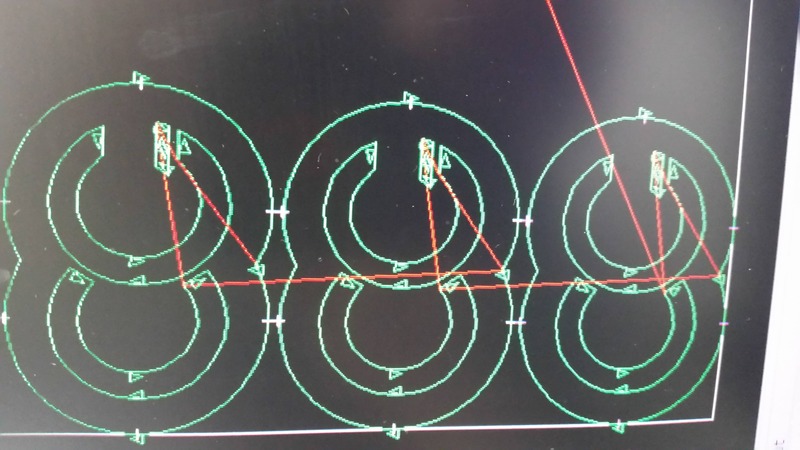 Whenever a customer requests a custom cut logo it is exciting for us, where and how it will be used. In this particular case the customer knew exactly what he wanted, and where he wanted to place his logo. The idea is to place the metal logo in the lower left corner of the shown frame. 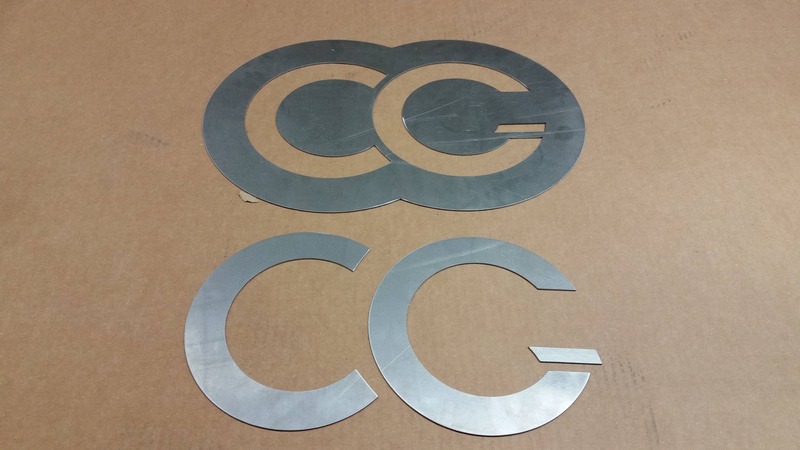 The custom cut metal logo should have a patina, so the only material which came into consideration was steel. 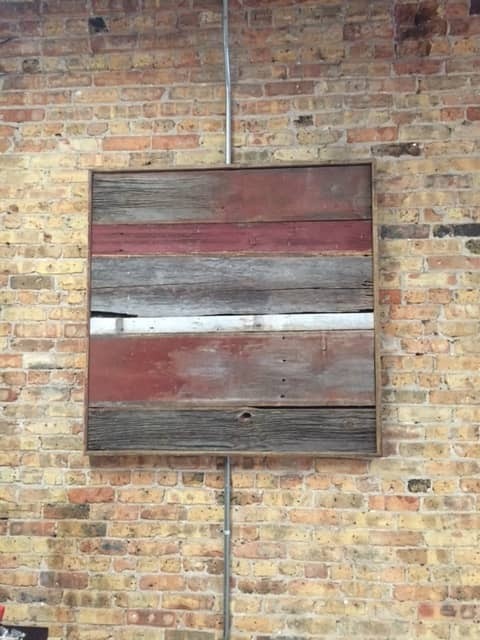 Because steel rusts if not sealed. We explained to the customer that when spraying salt water on to the steel sheet metal and then letting it try would let rust grow "faster". This process should be repeated until the desired rust patina is reached. Then in order to stop the rust process spray some clear color paint on it. We got a full set of files showing the company logo in different formats (pdf, eps, dwg and dxf), which where then reprogrammed to operate the laser cutter. This is the result after the logo made out of steel sheet metal was cut out with our laser cutter! We have asked the customer to provide us a picture, after the logo has rusted to the desired degree (patina) and it is attached to the frame. Stay tuned, we will give you an update.